Welcome to Kau, a thirteenth century manor whose rich patina of history has been brought stunningly to life through the creative vision of filmmaker, artist and activist Mary Jordan. While just a short distance from Estonia’s bustling capital and stunning UNESCO World Heritage Old Town, Tallinn, Kau Manor seems to exist in another world in which history, nature, art and architecture dance in delicious harmony. 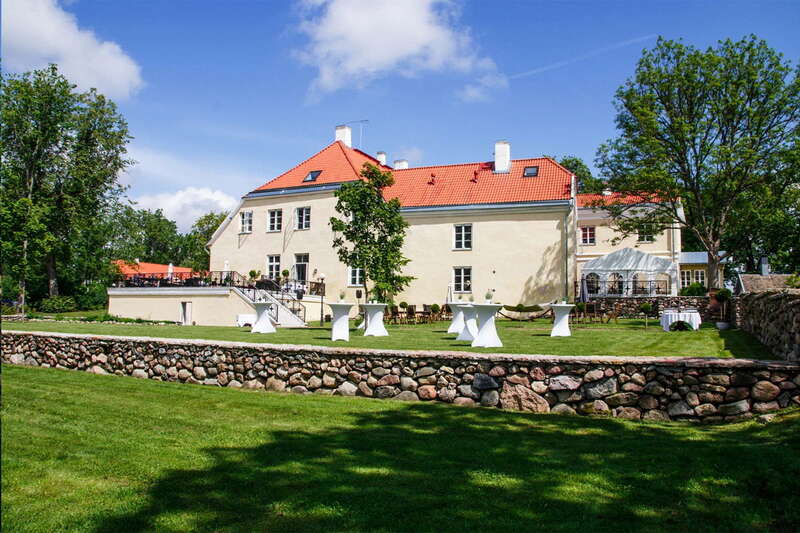 Organise an inspiring seminar at Kau Manor! Kau Manor unifies pleasure with useful and invites groups to enjoy elating rooms and relaxing activities. In cooperation with its partners the Manor offers the companies special packages, which help to finish the busy seminar day with clear mind and relaxed body. 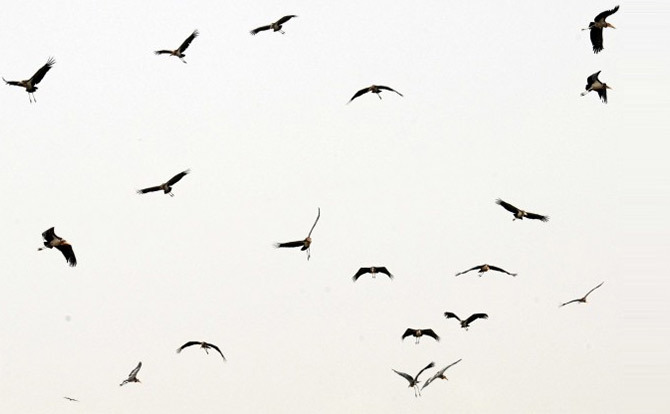 Kau Manor is private, cosy and inspiring place with many additional values. Please see more here. Welcome to Winter wondeland at Kau Manor! From September 24, 2018 Kau Manor will be exclusivly dedicated to private events. Our event organising team has a wealth of industry knowledge and experience allowing them to deliver an exceptional event no matter what the occasion, and they will ensure that every detail is taken care of. 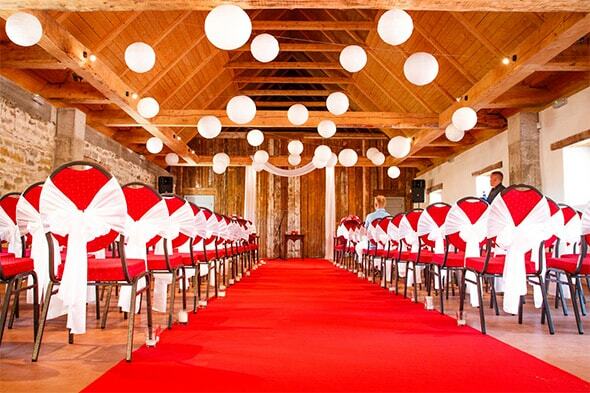 At Kau Manor we are proud to work closely with the best event suppliers in the industry and through their in-depth knowledge of the venue are able to deliver truly exciting and unique events. Contact us to book your next events via e-mail: events@kau.ee or by phone: +372 5919 4600. The World Boutique Hotel Awards is the first and only international awards organisation dedicated exclusively to recognising unique excellence among luxury boutique hotels. Winners are capable of transporting their guests into a novel world through the history of the location, its culture and its own stylistic flair. Award winner’s service is intuitive, their environment intimate and the experience priceless. Kau Manor is the first and only Estonian hotel to win this prestigious award in Europe as World's Most Inspired Design Hotel. At once a nature preserve, events center, art center and academy, Kau Manor is devoted to nurturing beauty and nourishing artists, aesthetes and adventurers of all kinds. Whether you linger for hours or weeks, Kau’s magic is guaranteed to seep into your spirit and leave you transfixed and transformed. 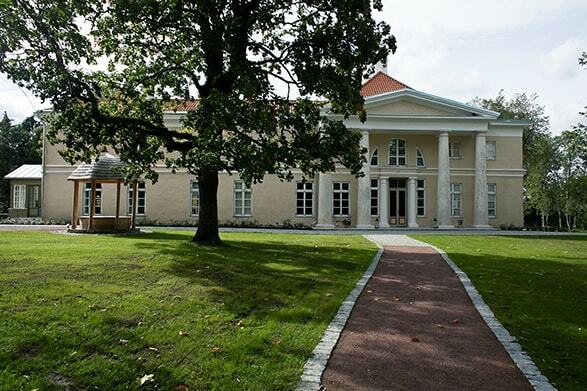 The Kau Manor building has been fully restored to its original splendour. Its magnificent interiors, the vivid inspiration of Mary Jordan, are a tribute to the Otto von Kotzebue legacy – twenty absolutely unique rooms with a story to tell. Each is decorated in a singular and irreproducible style, and all rooms feature glorious views of the Manor park or the magical Estonian forest. Kau Manor has 20 guest rooms, each with a name inspired by Otto von Kotzebue’s life and travels. The Manor’s most luxurious rooms (Suites, Deluxe and Superior Rooms) are located in the main building, with additional Superior Rooms located in the more modern Coach House. "Era themed rooms in an exotic, remote locate - the 13th century Kau Manor, 50 km from Estonia's capital Tallinn, draws lovebirds from the world over. 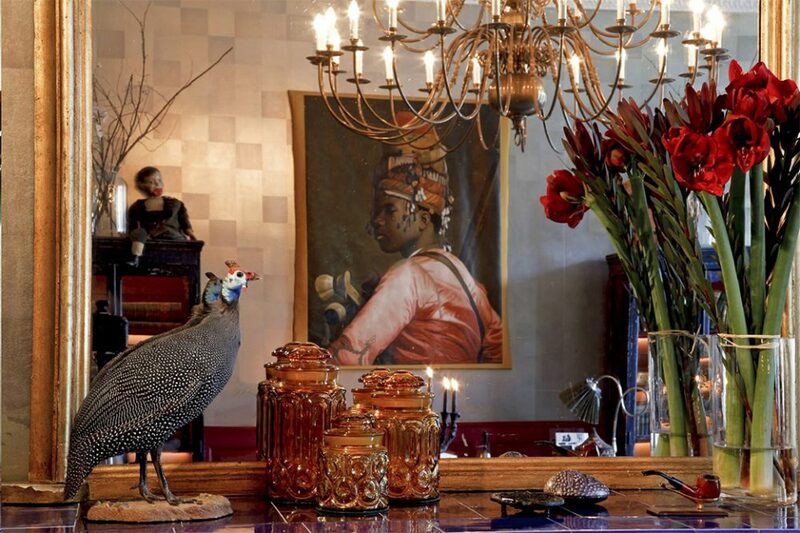 Owner and interior designer Mary Jordan leads us into her five most romantic suites." Extraordinary events begin with extraordinary venues. 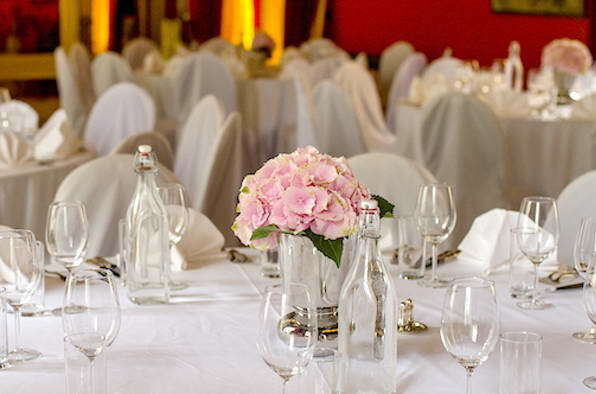 At Kau Manor guests discover the grandeur and elegance of any special occasion. With several venues available, Kau Manor can truly play host to any event, and is the ideal setting for parties, weddings and anniversaries as well as board meetings and business entertainment. Our event team is experienced in extraordinary food events of all kinds while our award-winning chefs are passionately committed to offering the freshest organic and local ingredients possible and are happy to accommodate any dietary restrictions.